Our brunch happens Saturdays and Sundays 11 o'clock til 3. They're famous for a reason. Peak times are weekend dinners and brunch on the weekend. 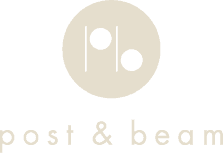 Copyright © 2019 Post & Beam Restaurant, All rights reserved.